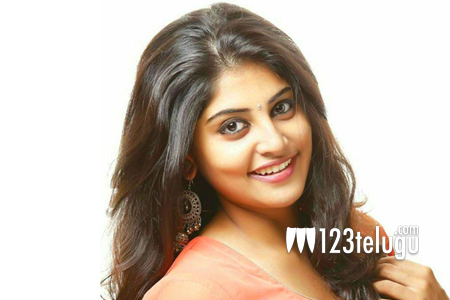 Well-known child artiste turned heroine Manjima Mohan is awaiting her first big film, the Naga Chaitanya-starrer Saahasam Swaasaga Saagipo. The film is being made in Tamil as Achcham Enbadhu Madamaiyada simultaneously. Now, latest reports reveal that Manjima Mohan has been roped in by the makers of the soon to be launched Pandem Kodi 2. Manjima will reprise Meera Jasmine’s character from the 2005 original. Apart from this project, Manjima has already signed Mudi Soodaa Mannan starring Vikram Prabhu.